Montgomery County Police are asking for the public's help to find a 16-year-old girl missing from Gaithersburg. 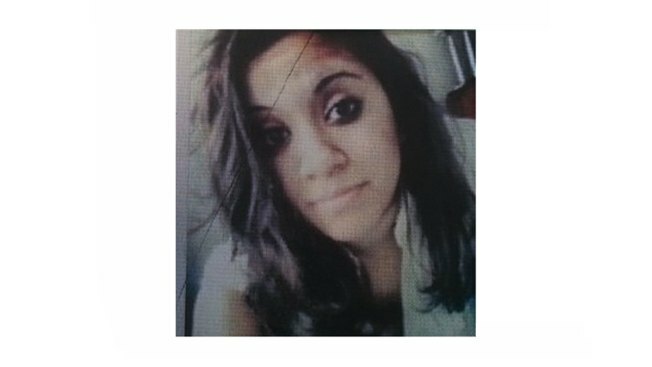 Dayana Agudelo-Gomez was last seen March 15. She is described as a white Hispanic female, 5'3" and about 125 pounds. She has hazel eyes and medium-length black hair. Agudelo-Gomez was last seen wearing a black jacket and blue jeans. Police and family members are concerned for her mental and physical well-being, authorities said. Anyone with information on her whereabouts is asked to call the Family Crimes Division at 240-773-5400 or the police department's non-emergency number at 301-279-8000. Callers may remain anonymous.